Hey there, lovebirds! Looking to get your significant other something nice for Valentine's Day? Great! Selecting the right present for your sweetheart can sometimes be a daunting task, but fret not, you've come to the right place. 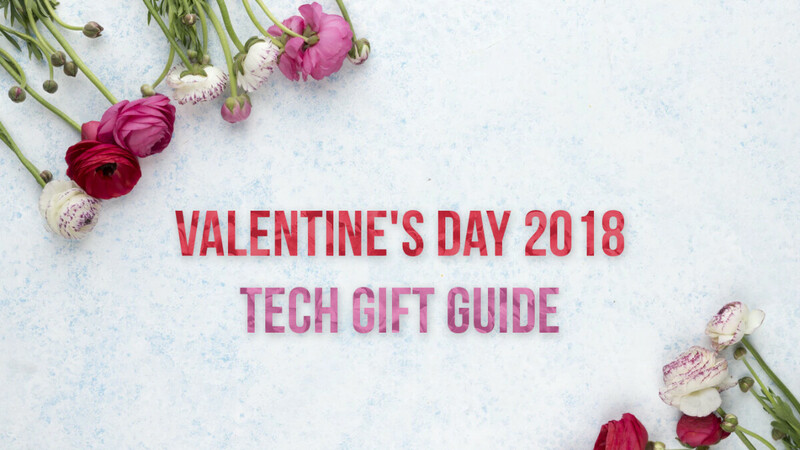 In order to help you in your gift-selecting endeavors and potentially save you from an awkward situation, we decided to round up some notable tech gifts that you can give to your better half. We really hope that you'll like them and make someone very happy on February 14th! We know, suggesting that you get an iPhone for your girl is rather obvious. We don't want to generalize, but Apple's handsets are traditionally quite popular with women. 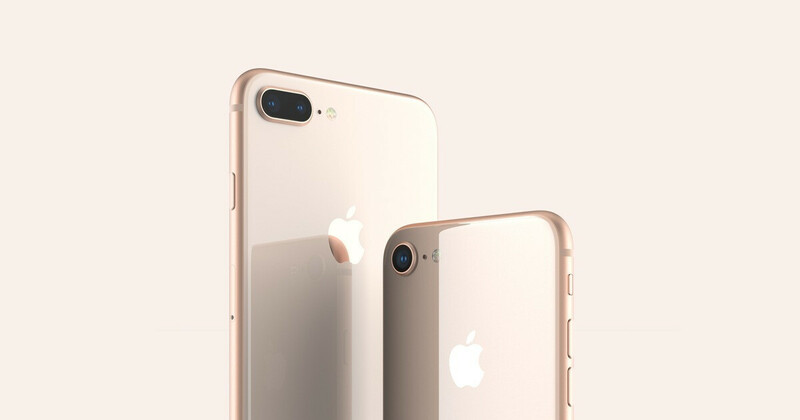 As opposed to previous generations, the iPhone 8 and 8 Plus aren't available in "Rose Gold", but anyone who has seen these two in this year's "Gold" variant can agree that the hue is actually quite pink, even if on the peachy side. If you're considering buying an older model, then you'll be happy to know that the iPhone 7, 7 Plus, iPhone SE and even the older 6s and 6s Plus are all available in the more blushy Rose Gold. Of course, you can also go all-in and get an iPhone X, but keep in mind that the $1,000 flagship is only available in silver and gray. If the woman of your heart has a liking for the Android ecosystem, we have an interesting proposition. 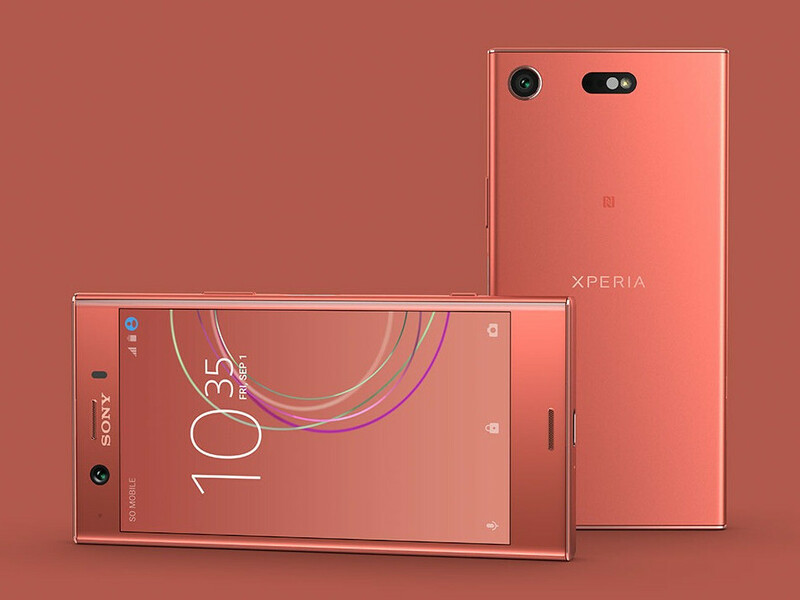 Picking a Sony phone as our top Android recommendation might puzzle some of you, but the Xperia XZ1 Compact has a number of traits that make it suitable for girls. One-handed use on this phone is a breeze, as the handset is quite compact thanks to its 4.6-inch display. 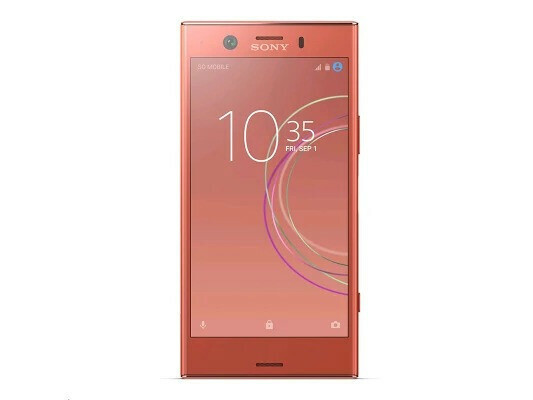 Aside from that, you get a very capable main camera, powerful performance, great battery life, and an interesting shade of pink. 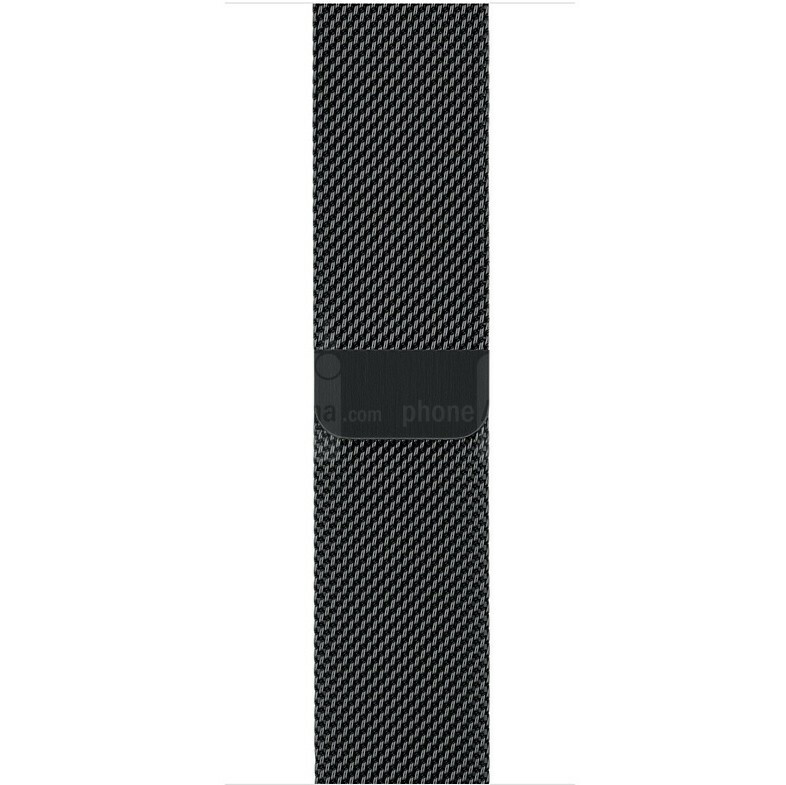 For more details, feel free to check out our written review of the device. If you're on a budget, look no further than the Honor 7X. 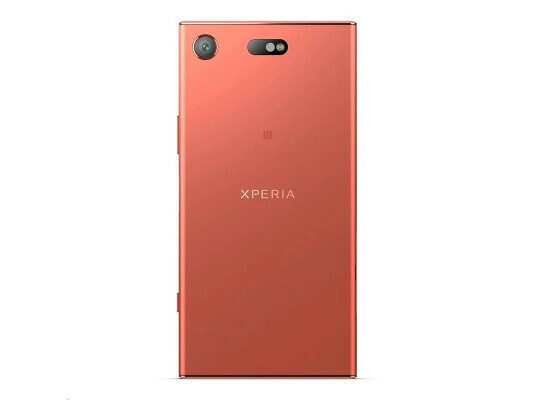 At $199, this phone ticks nearly all the right boxes - it features a 5.93-inch FHD screen, a metal design with small bezels at the front, adequate performance, and a main dual-camera system with Portrait Mode. 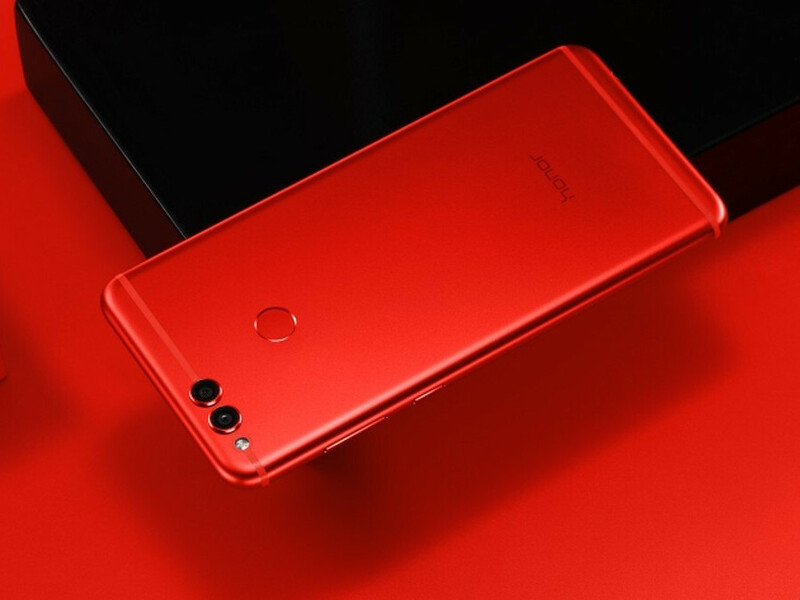 Last but not least, Honor will soon release a limited edition of the phone in a stunning shade of red. They will be up for grabs just in time for Valentine's Day (February 14), but customers should be able to order them soon at the Honor online store. If you're interested in grabbing the red 7X, we would recommend that you bookmark the above link and check it every now and then. For the full scoop, make sure to read our review of the phone. This multi-functional smart jewelry will easily fit any lifestyle the woman of your dreams might be leading. 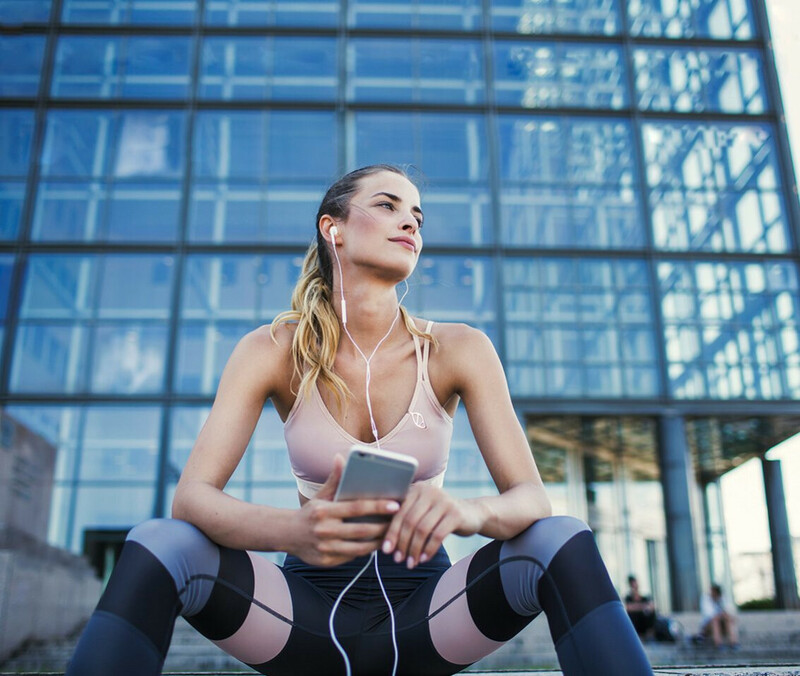 It can be attached to any piece of clothing or even cling to a regular lady bag, where it will stay securely and track calorie expenditure, keep count of steps taken, track sleeping patterns, and even predict stress. The Leaf Urban smart jewel is currently only available in silver. 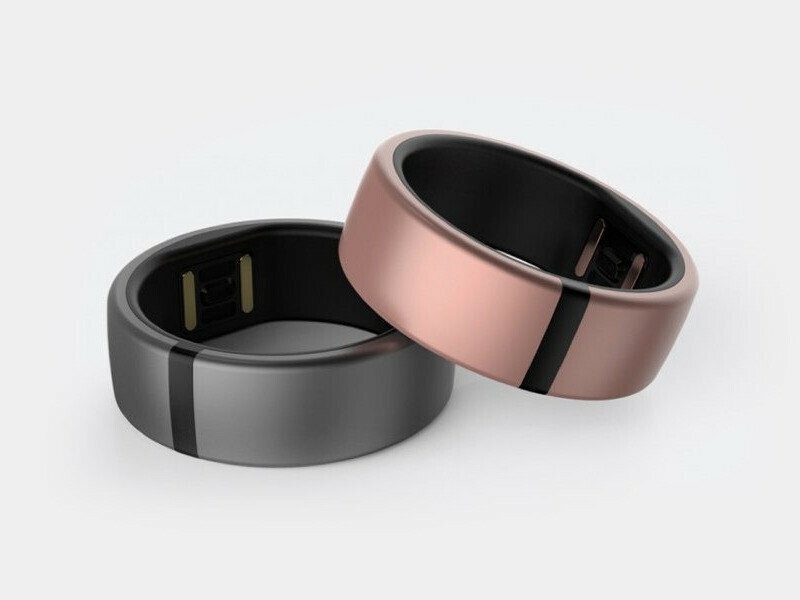 The Motiv Ring is one of the most discrete and unobtrusive wearables that you can get for your lady. 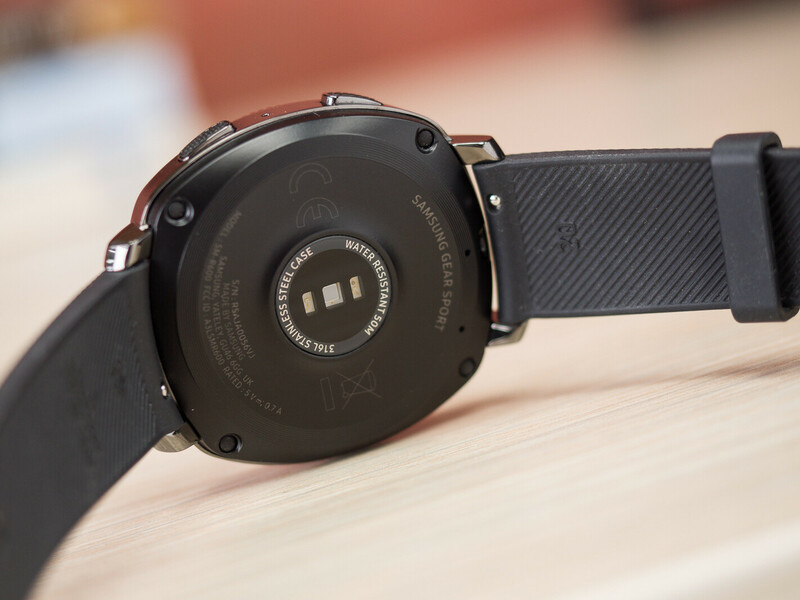 It's a very slim and lightweight device that features 24/7 activity and sleep tracking, an optical heart rate monitor, water resistance up to 50m or 165ft, and three-day battery life. It's available in 7 sizes and in a stylish Rose Gold finish, but keep in mind that the ring is only compatible with iOS. If there are any Android users who'd like to get the Motiv ring, an adaptation for Google's platform should arrive in Q2 2018. 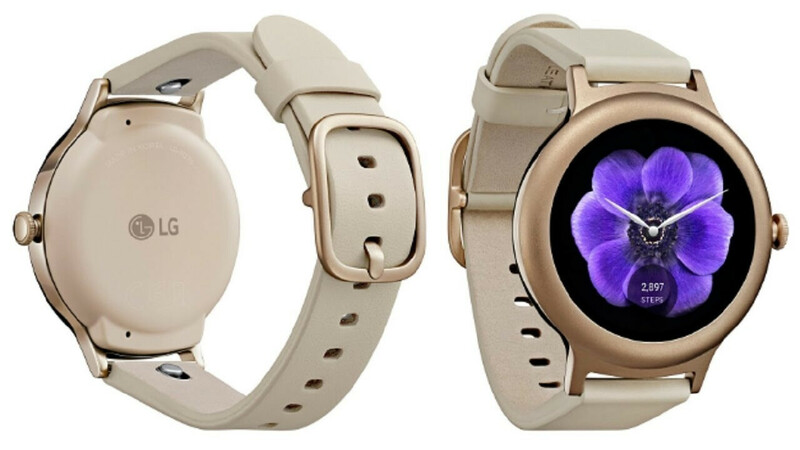 If you are considering getting your girlfriend a fitness tracker, why not step your game up and get her a feminine smartwatch instead? There are multiple manufacturers that offer feminine versions of their timepieces, and most of these look rather sleek - perfect! 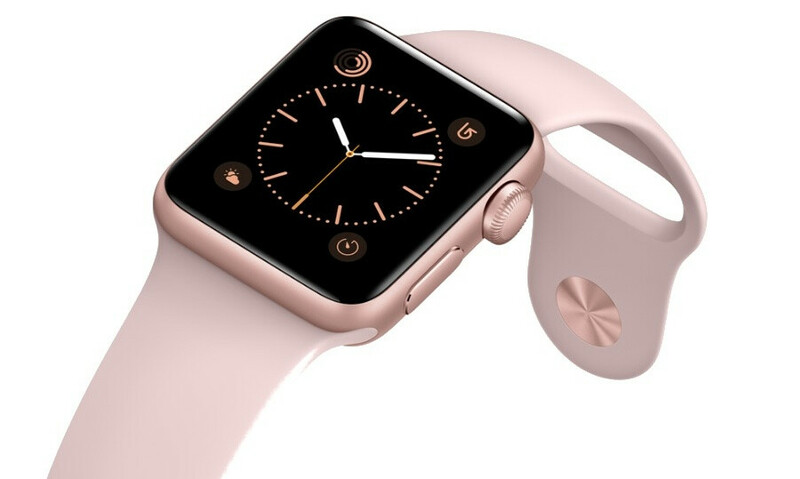 The third-gen Apple Watch is as elegant and appealing as it gets, especially in Rose Gold. 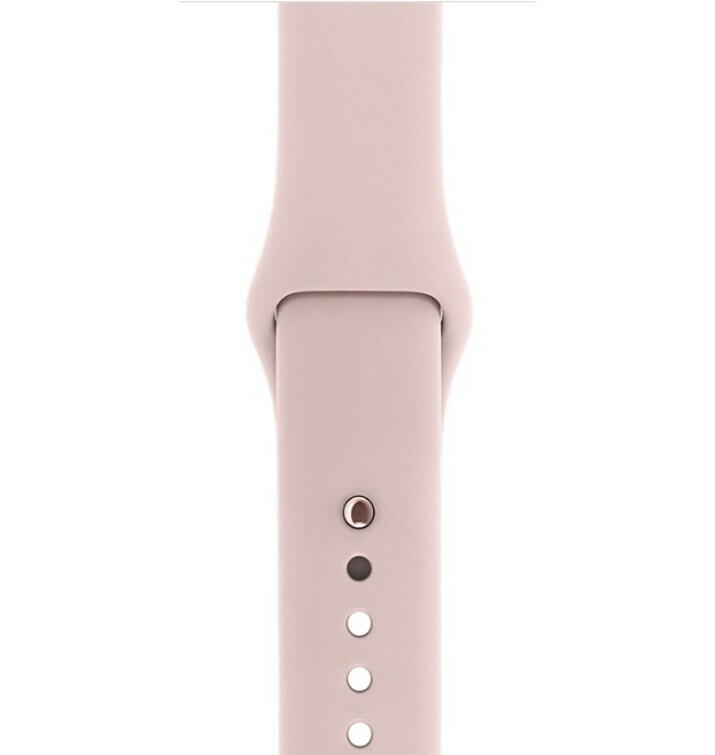 With a matching band like the Pink Sand one, it's very close to being the perfect gift. 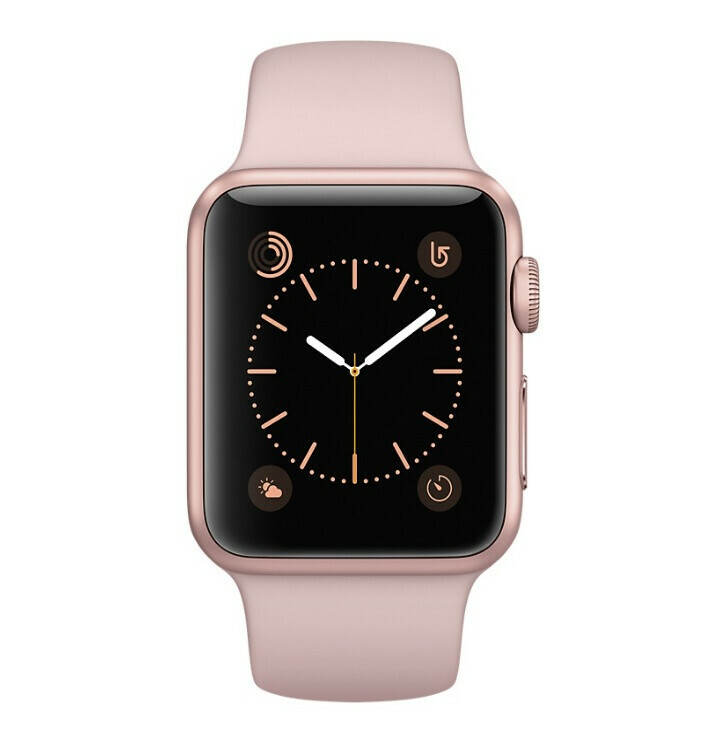 The LTE-enabled Series 3 can also deliver cellular connectivity independently of your iPhone, but it's worth considering if your girlfriend will enjoy talking through her watch before splashing the extra cash on such a feature. 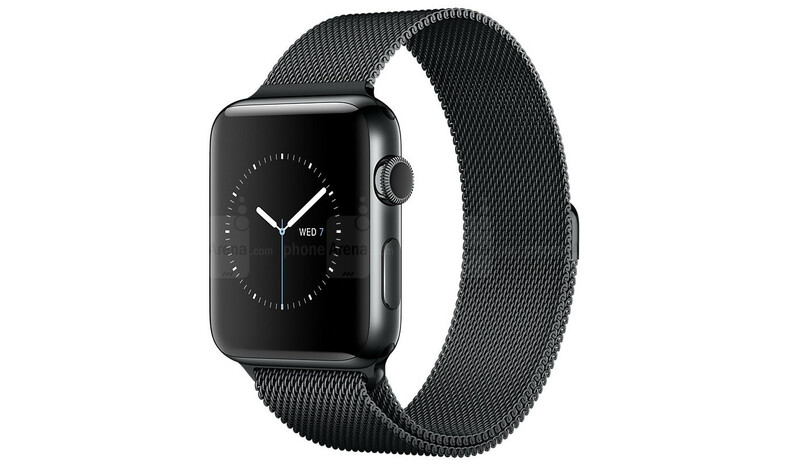 This is a less expensive alternative to the Apple Watch Series 3. 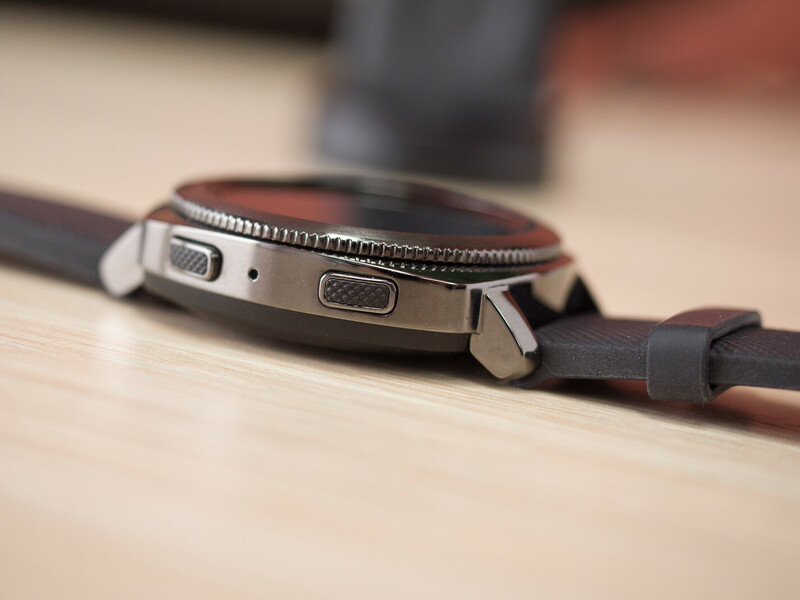 The LG Watch Style is powered by Android Wear 2.0 and is one of the thinnest watches you can find on the market. The device looks quite stunning in Rose Gold, and, thanks to Android Wear 2.0, it's compatible with both Android and iOS. 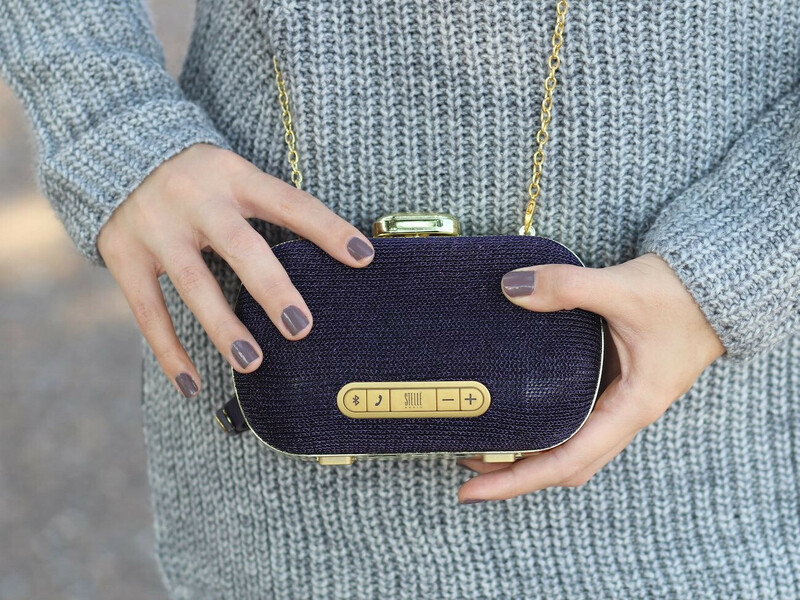 This gadget is quite multifunctional - it's a clutch purse with a mirror that can carry your girl's essential makeup, but it's also a wireless Bluetooth speaker that delivers surprisingly powerful sound. You also have a built-in speakerphone for hands-free calls, an aux-in jack, and a USB port that allows for the charging of a mobile device in emergency situations. 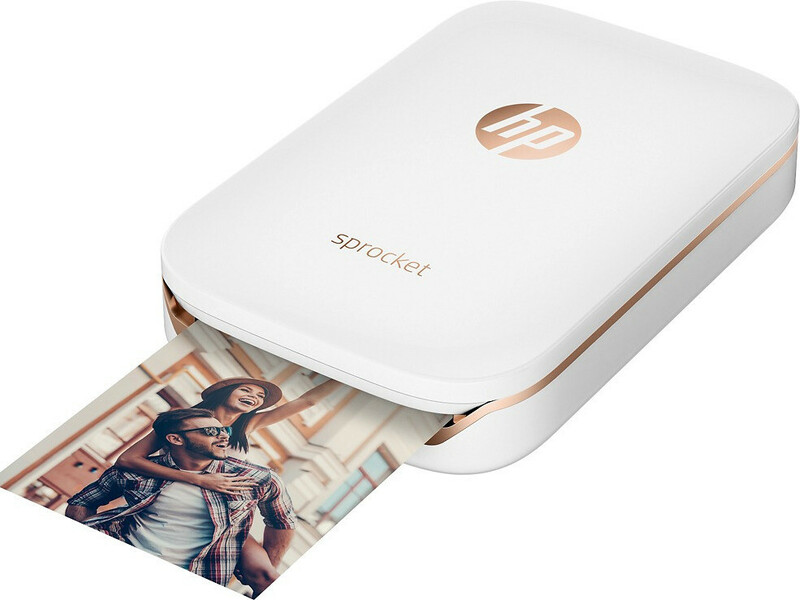 The HP Sprocket Photo Printer is a neat little photo printer that can instantly print out 2 x 3-inch (5 x 7.6-cm) quality photos. It's about as big as a cell phone and weighs in at around 6 ounces (170 grams), making it super portable. The Sprocket doesn't use any ink, and the included 10-sheet pack of paper is sticky-backed (we suggest grabbing an extra pack of 20 sheets). The printer is compatible with both iOS and Android, and you can edit and print photos through the HP Sprocket App. It's no secret that Valentine's Day is smack in the middle of winter, and, depending on where you live, there might be a couple of months before you lay off the cold weather clothes. If that's the case, grabbing a nice pair of touchscreen gloves for your lady could be an excellent and affordable gift. Now, there are a lot of different styles and brands of gloves out there, but one type that we would recommend comes from Warmen. These gloves are made from genuine Nappa leather and look quite stylish. You have touch point control areas on the thumb and index fingers and the gloves even arrive in an elegant gift box. Not too bad for $28, eh? 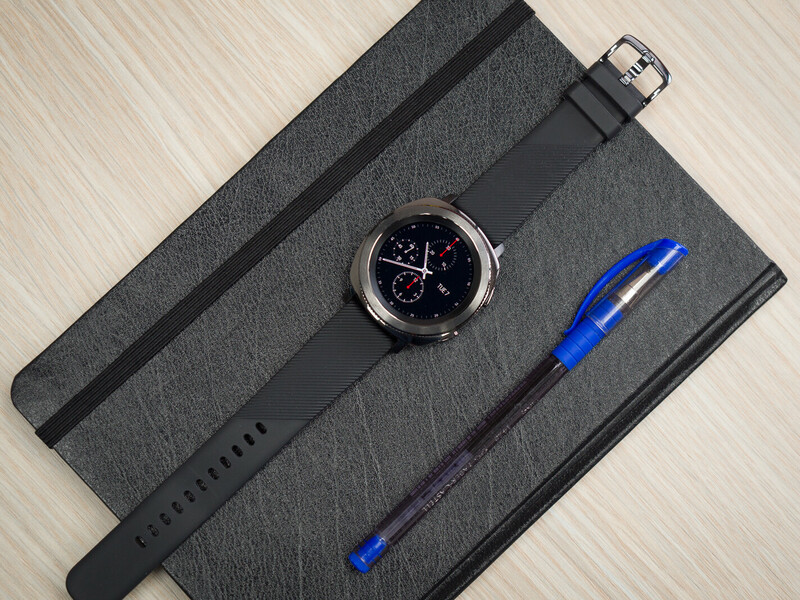 If you want to get a really masculine smartwatch, then look no further than the Samsung Gear Sport. It's the epitome of a testosterone-heavy macho gadget and will likely raise the self-confidence of your significant other. Make sure to check out our full review of the gadget right here. 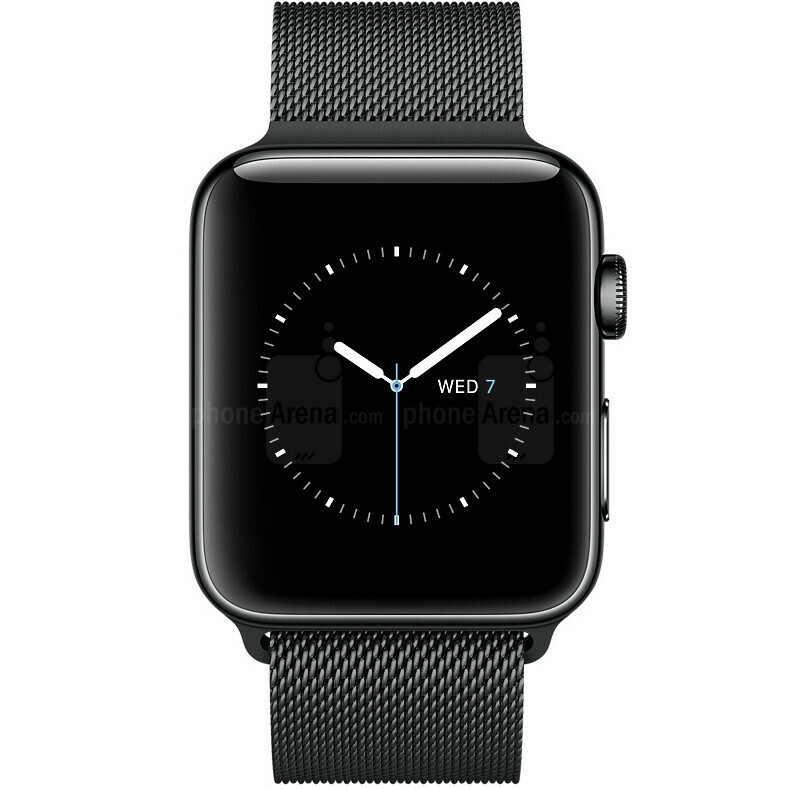 Paired with a matching Black Sport band or a Black Stainless Steel Milanese loop band, the 42mm Apple Watch is a stunning device. Feel free to check out our written review here. Because who doesn't like to listen to music while on the go? Well, here are some nifty wireless headphones and portable music speakers that will undoubtedly float the boat of any audiophile. Check them out. If your boyfriend loves Android phones, then you can't go wrong with picking the Galaxy Note 8. This phone features a massive 6.3-inch screen, a great dual-camera system, super powerful performance, and an incredibly stylish design. What makes the Note 8 truly stand out; however, are a collection of intriguing pre-loaded features, apps, and, of course, the creativity-inducing S Pen stylus. There's a lot to this Samsung phone, so we do suggest that you check out our full review here. The iPhone 8 Plus and iPhone X in Space Gray are undoubtedly classy phones that can also be considered as manly. Of course, these can't be considered as cheap gifts, but then again, Valentine's Day is once a year and you really love your man, right? 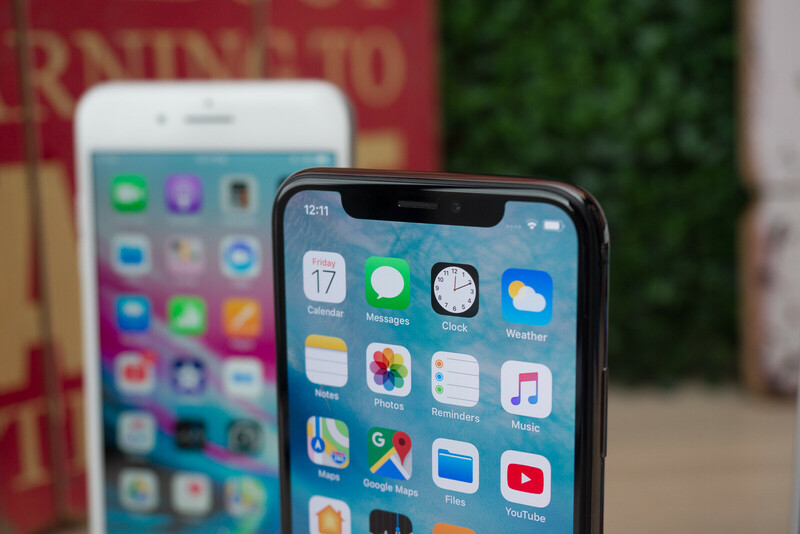 Before you take the plunge, make sure to take a look at our reviews for the iPhone 8 Plus and iPhone X.
LG's best phone so far, the V30 features a stylish glass and metal styling, an edge-to-edge screen with no annoying notch or any other interruption, and a dual camera system with a super wide-angle camera that's unlike any other phone. The V30 is a phone that will make the most demanding techies happy: it has a high-quality audio output to make your expensive headphones pump out sound to their maximum, and it has manual video recording capabilities that will make enthusiast videographers happy. Daww, sad to hear. Happy birthday, King Sam! If you're willing to accept wisdom as a gift, google Corey Wayne and you should have several darlings for your next birthday lol. Same goes for you, Boast_Rider. Nice recommendations actually! The Leaf Urban sounds very interesting, I'll have to look into that for myself. I bought one for my wife for Christmas. She loves it! I'm off the dating pool for a few months, lets see how 2018 goes. What about an e-reader? or something more geeky?